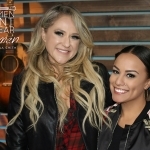 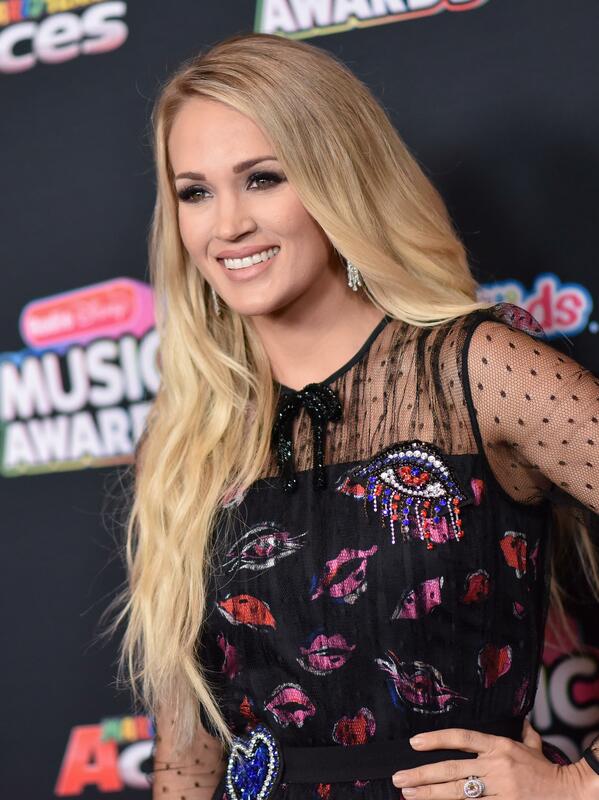 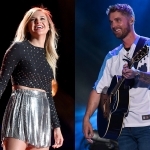 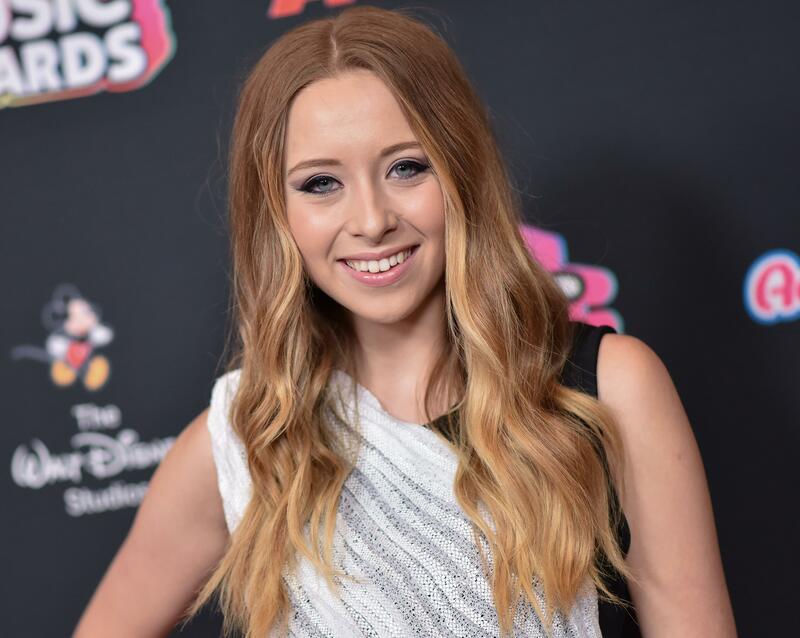 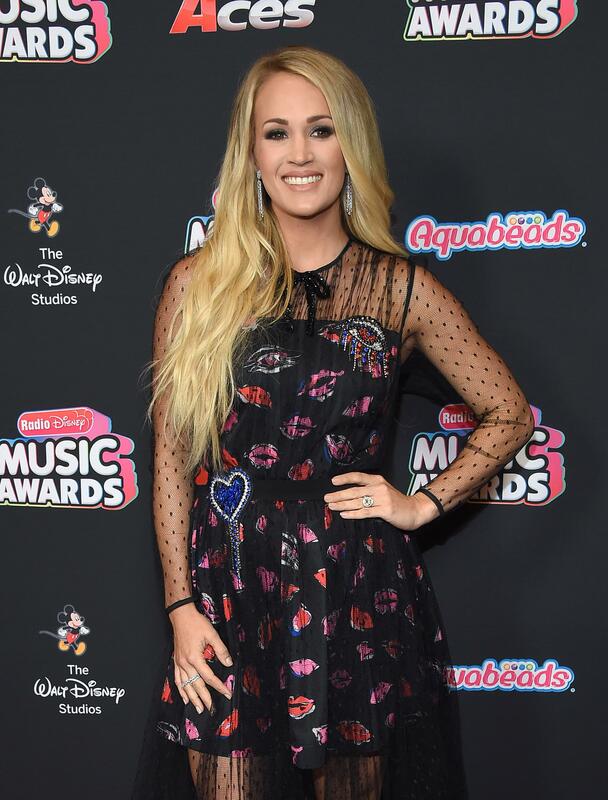 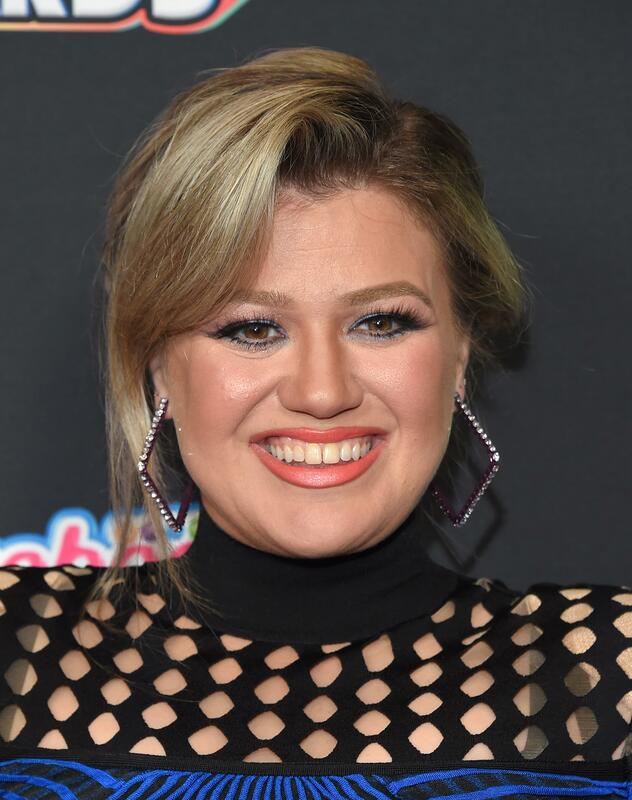 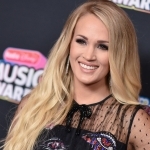 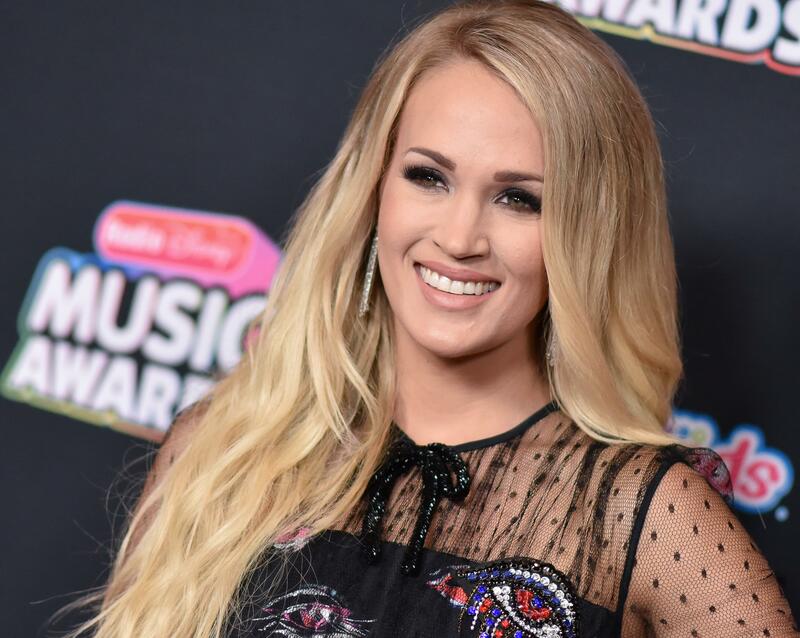 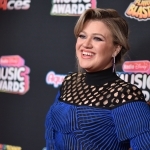 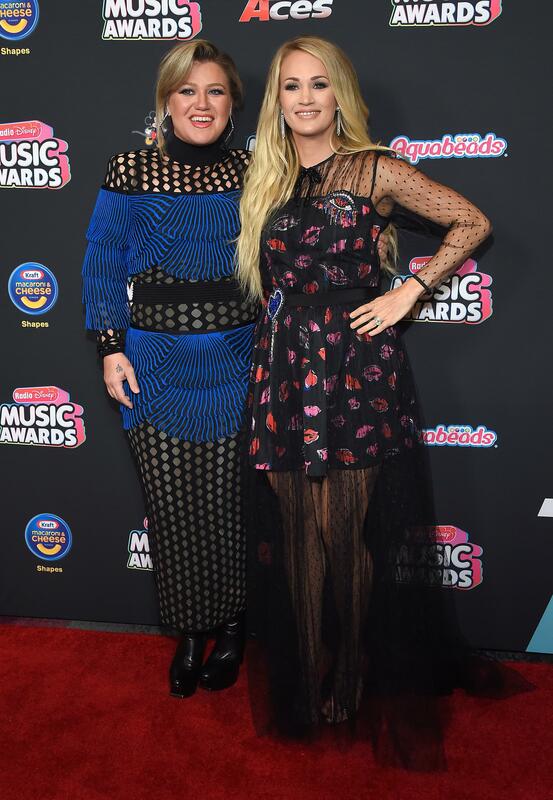 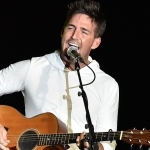 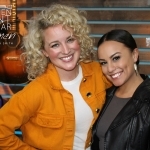 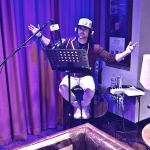 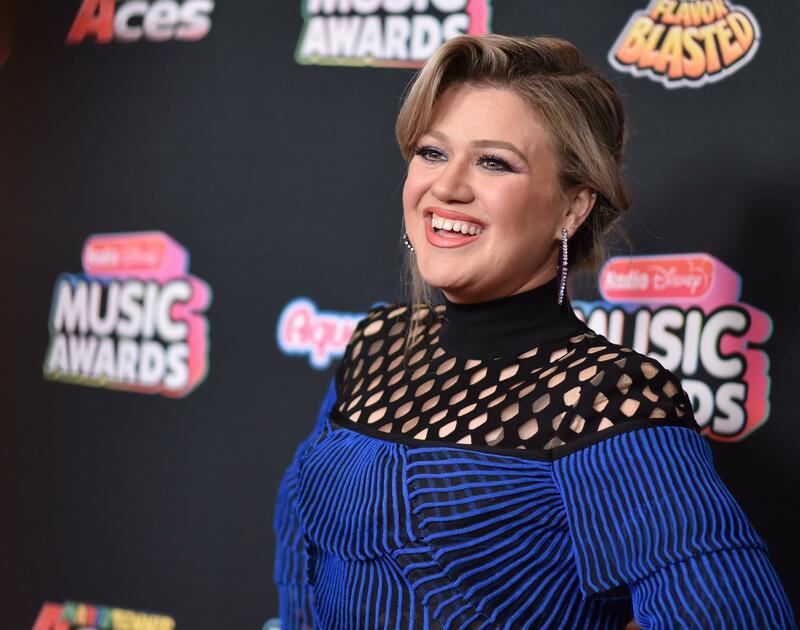 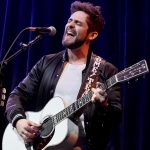 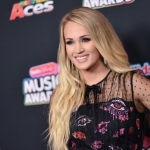 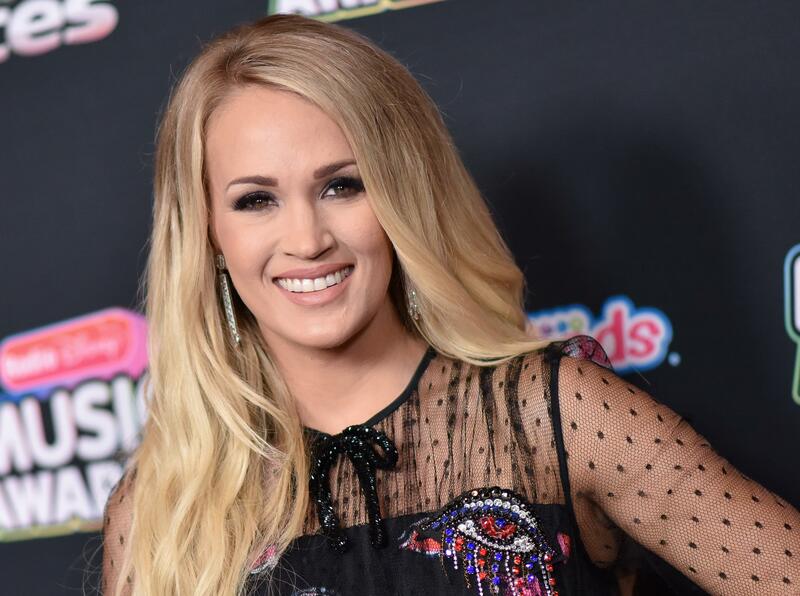 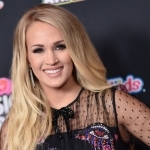 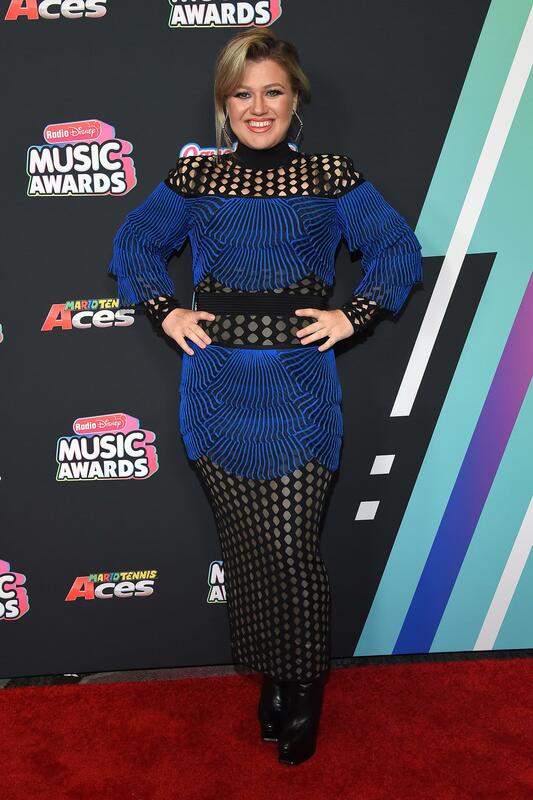 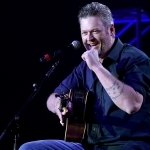 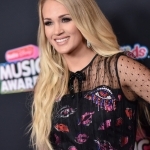 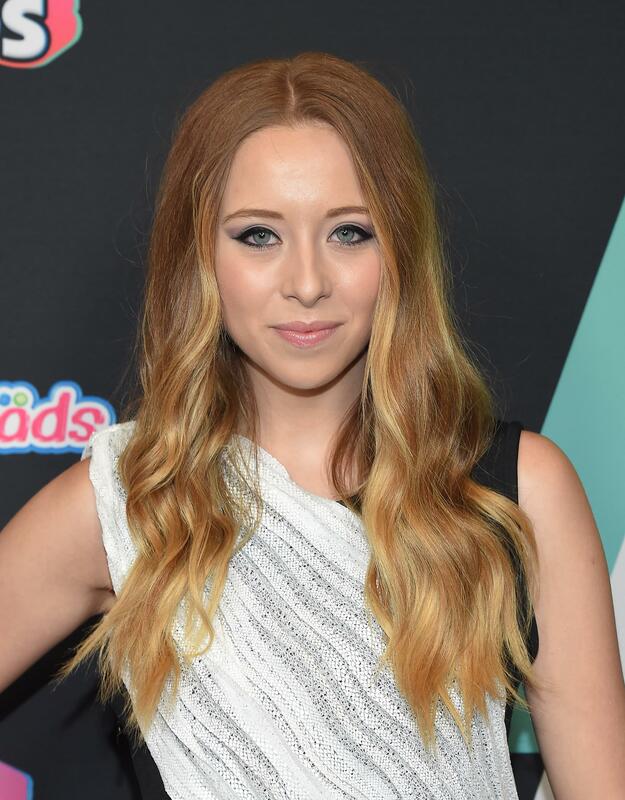 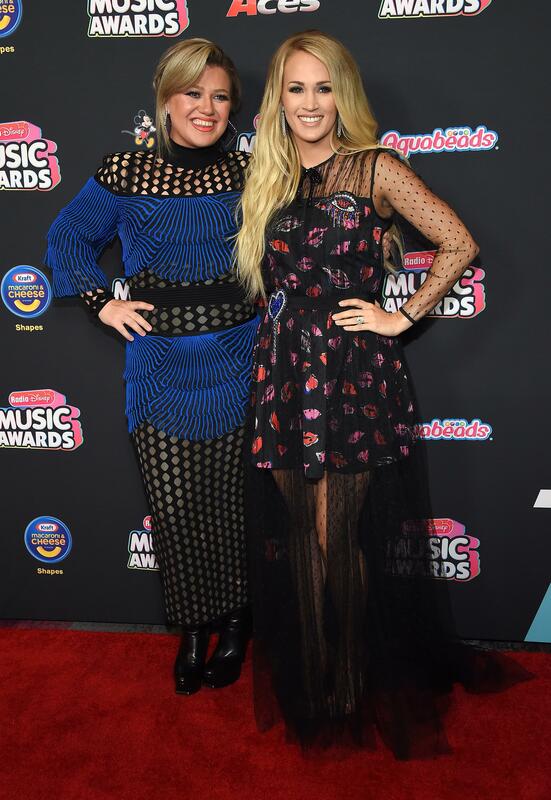 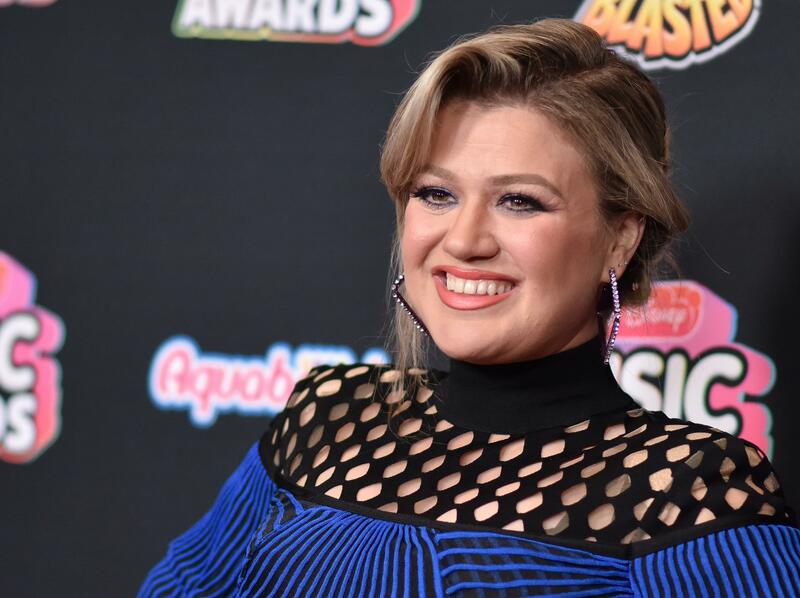 Before the Radio Disney Awards handed out their trophies on June 22 during a ceremony at Hollywood’s Dolby Theatre, a handful of country stars walked the red carpet, including Carrie Underwood, Carly Pearce, Kalie Shorr and Kelly Clarkson. 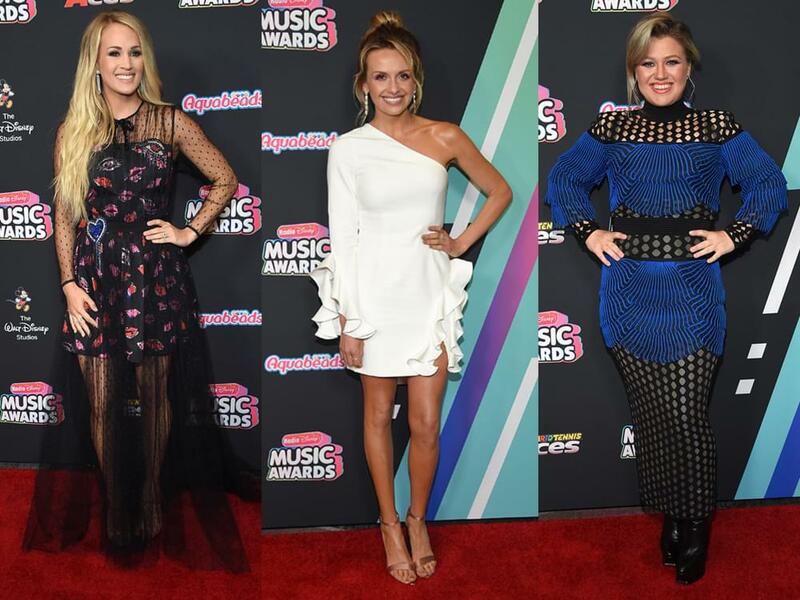 Carly won Best New Country Artist, while Carrie and Kelly were honored with the Hero Award and Icon Award, respectively. 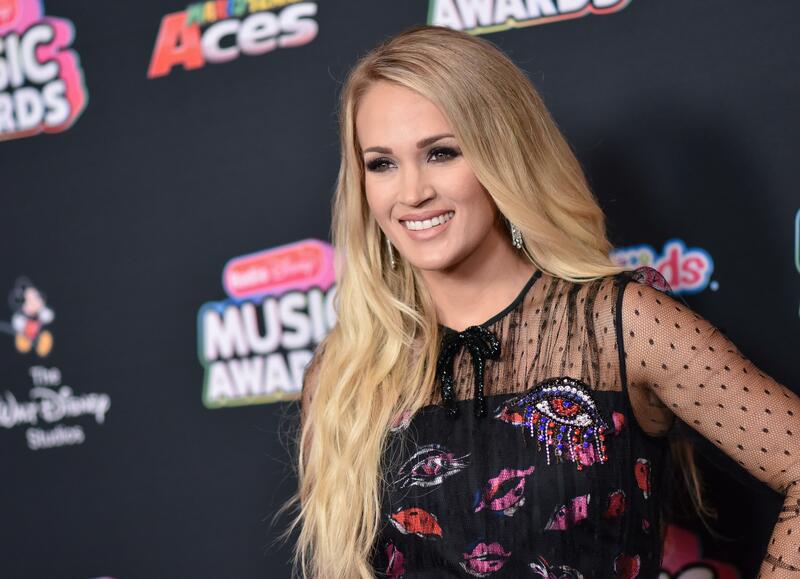 Check out our red carpet photo gallery, courtesy of O’Connor/AFF-USA.com.